At British Wool, our mission is to create a quality mark, recognised by consumers for superior product performance while creating a fairer deal for producers. 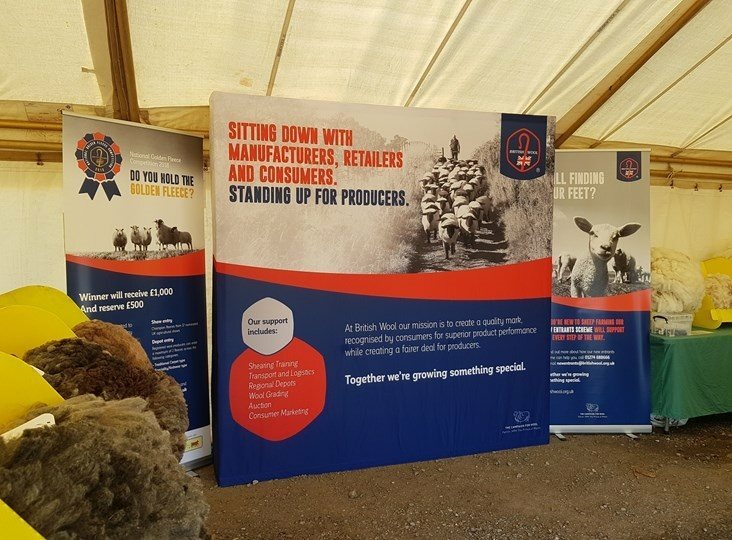 We work on behalf of producers to maximise the returns received for their wool, adding value through grading, and minimising the risk of price volatility by selling wool on behalf of producers at auctions throughout the year. Browse our dedicated producer pages to find out more about the benefits of joining British Wool. British Wool has a comprehensive nationwide depot network, making it easy for producers to send their wool to us. Our network includes 11 grading depots, 19 intermediate depots and 43 collection sites, supported by a nationwide network of hauliers. Enter your postcode to locate your nearest options. 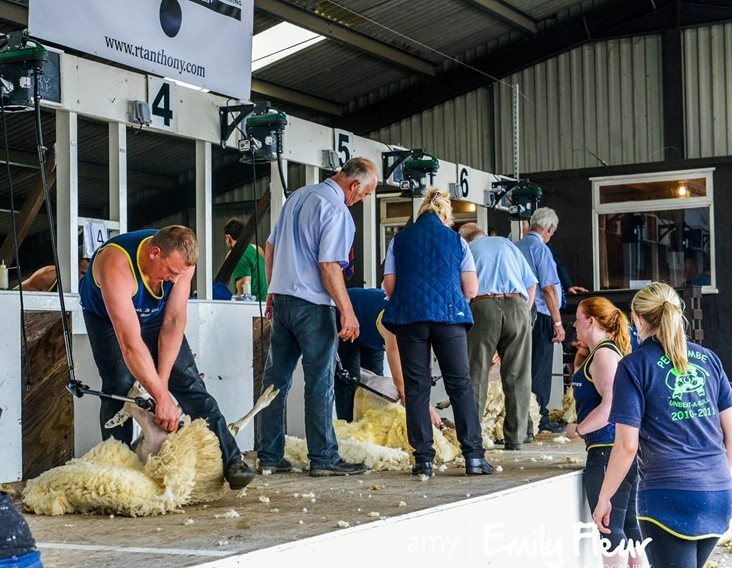 Cumbrian Farmer to represent England in world shearing competition Having helped on the family farm from a young age, Adam Berry, from Wads Howe Farm near Kendal, always knew he wanted to be involved with sheep farming. He never imagined it would eventually lead to him representing his country on the world shearing stage. 16 May Devon County Show Devon County Show attracts visitors to enjoy the finest food, the best of countryside pursuits, a unique shopping experience as well as the chance to get up close to pedigree farm animals, horses and rare breeds of every shape and size.